Fantôme Phonographique present a reissue of Deben Bhattacharya's Music On The Desert Road, originally released in 1957. The late Deben Bhattacharya was a noted Bengali record producer, ethnomusicologist, poet, documentarian, radio producer, and all-around renaissance man. Having moved from Northern India to London as a young man, Bhattacharya began working for the BBC as a radio producer. In 1955, having worked all possible angles to securing funding Bhattacharya traveled to India to record musicians. The success of this trip allowed him to travel again soon after to the countries of the Middle East. 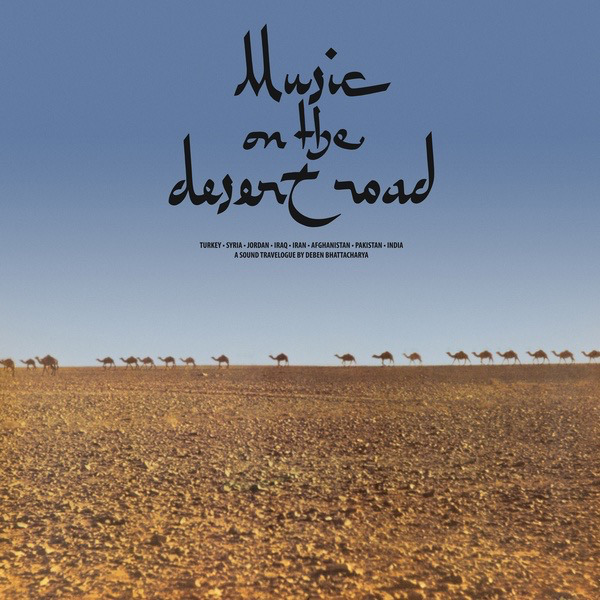 With recordings from Turkey, Syria, Jordan, Iraq, Iran, and Afghanistan, as well as India and Pakistan, this LP is one of the best and earliest documents of the diverse and rich musical traditions of the Middle East. 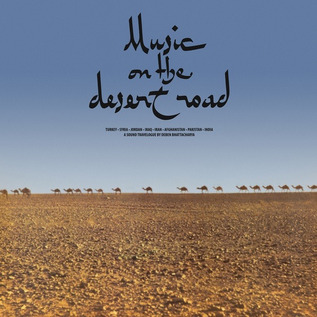 Subtitled "A Sound Travelogue by Deben Bhattacharya", Music On The Desert Road is exactly that, a beautiful and flowing document of the region's sound. 425 gram sleeve; hand-numbered sticker. Highly recommended.